Commercial Pest Control Tulsa – There are many challenges to operating a business in the commercial world. One of them is keeping pests away from your place of business. Employees do not like coming to work in an office filled with insects or rodents in the break room. If you are a restaurant owner or operator, keeping up on your pest control can mean life or death for your business. The quickest way to kill your business is allowing pests to be seen by your customers; especially in the food industry. Any way you look at it, a professional environment needs to be clean and free of pests. Ultra Tech Pest Control was founded for just such a purpose. We understand that you are busy trying to run your business and don’t have a lot of extra time to battle invading insects or sneaky rodents. Let Ultra Tech Pest Control handle all of your pest control needs. We specialize in general insect and rodent elimination as well as specific insect removal services regarding Termites and Bed Bugs. Our extensive experience in pest extermination gives us the specific understanding of how each particular pest carries out their business and the tactics that they employ during infestation. When you are in charge of a business, a solid and reliable commercial pest control solution is vital, but a trustworthy routine pest control is really the key to avoid becoming infested in the first place. Ultra Tech Pest Control offers a thorough and extensive routine pest service to head nasty pests off at the pass. With routine insect inspections of your business, you assure your customers and your employees a clean and pest free work environment. Do not let rodents and insects cost your business profits, call Ultra tech today for a free quote and to set up an inspection routine for your business. 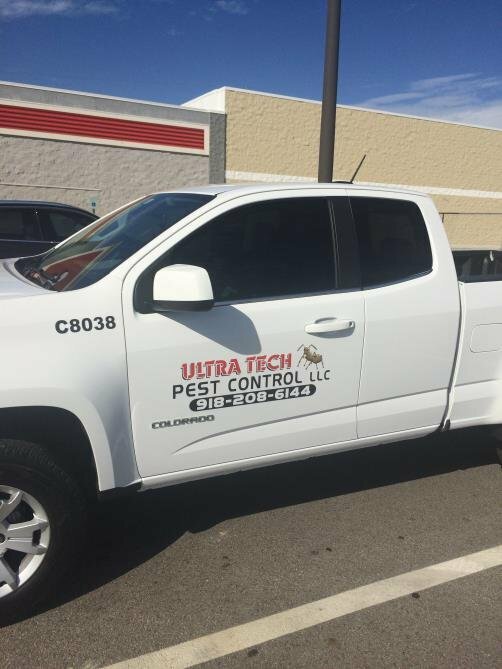 Commercial Pest Control Tulsa OK – Call Ultra Tech Pest Control today at (918) 208-6144! We offer 24 Hour Emergency Services!